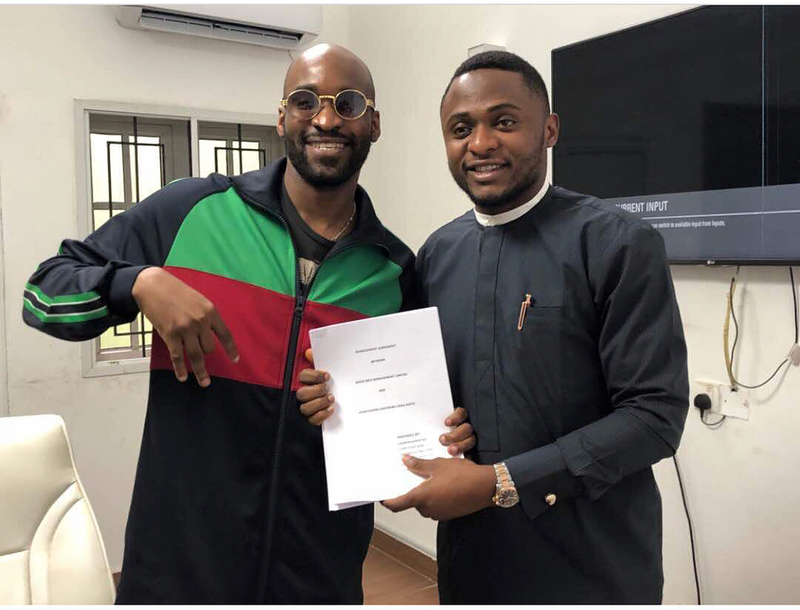 Rising hip-hop star and self-acclaimed Afrotrap pioneer Kach is the newest addition to TripleMG! He joins a team of talented artists including Tekno, Selebobo, Ellyman and Rogerlino already signed to the record label. Kach is well known for his single Dino where Kogi West senator Dino Melayemade an appearance in the video.